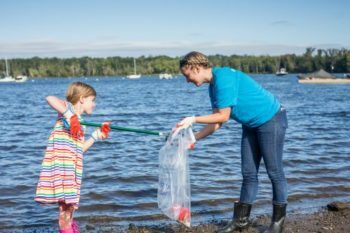 From Alaska to Florida, volunteers and organizers worked tirelessly to ensure our rivers were left cleaner and safer than how they were found through our National River Cleanup® program in 2017. 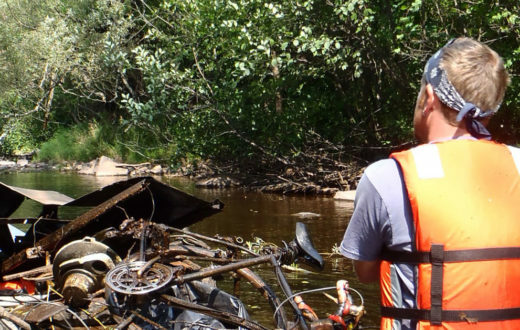 Kept roughly 10,000 pieces of garbage and debris out of our waterways. 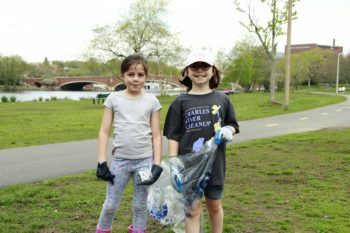 Behind these numbers are people – volunteers and organizers who worked tirelessly to ensure our rivers were left cleaner and safer than how we found them. For each of the first three categories, we crowned a large-scale (ten or more cleanup sites) and a mid-sized (nine or fewer sites) event with the coveted title. 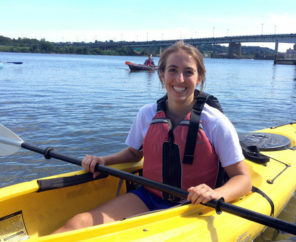 In addition, we named a few honorable mentions. 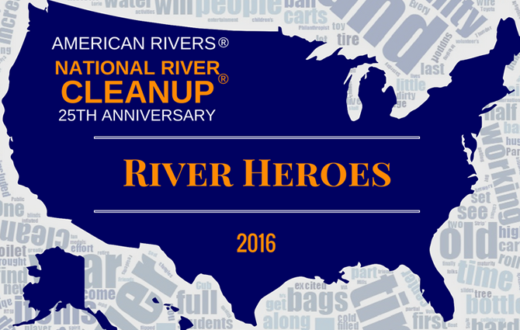 Click here to see the full list of winners and honorable mentions. 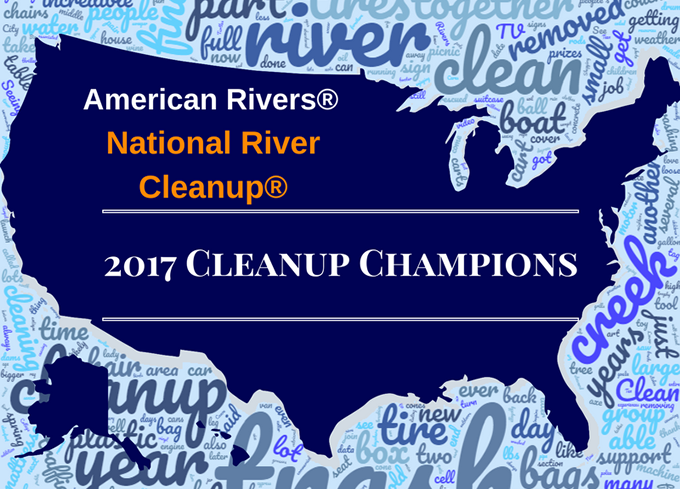 It goes without saying that National River Cleanup® wouldn’t exist without our 2017 Cleanup Champions and hundreds of others who register with us each year. Because of these organizers and their deeply-valued volunteers, we are able to work toward a future of trash-free rivers, creeks, and streams. 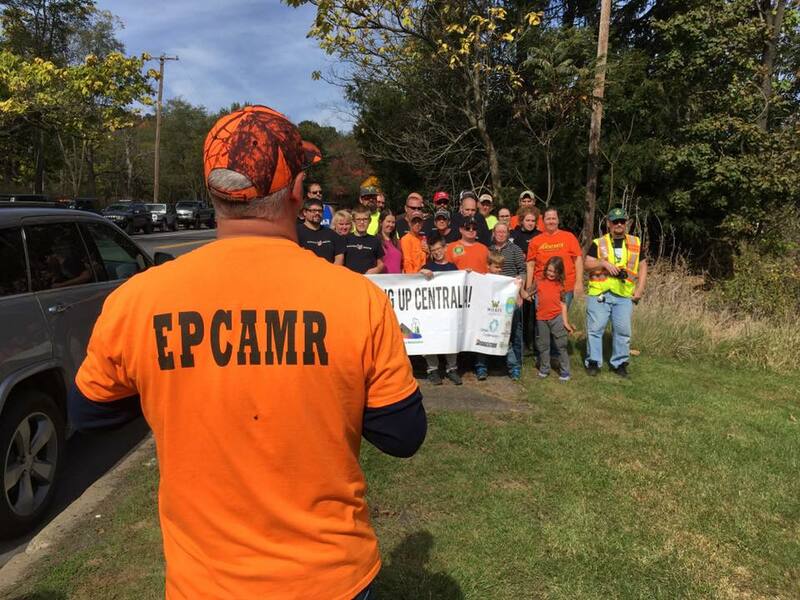 As a river cleanup organizer, I want to commend these Champion Volunteers and their leaders for taking their time.and energy to keep our rivers free of litter and debris. All your efforts do make a difference in a very positive way both large and small. . I think that at the end of the day we are all champions.